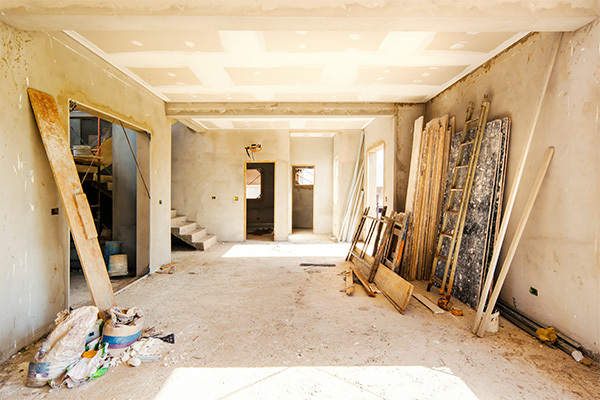 Whether a remodel or new construction, every construction project has dust and debris that must be cleaned up before the project is considered “finished.” At Daystar Cleaning and Restoration, we can help you get your construction site clean and ready for occupation. Daystar is the first choice for many area contractors and national companies building in our area. We are regularly contracted at Tyndall Air Force Base as well as for high-end homes in Rosemary and Carillon Beach. Daystar’s services were also called on to handle the construction of the 8-story Hancock Bank building in Panama City. So, for construction sites big or small, we know you’ll be pleased with Daystar’s prompt, reliable and thorough services! Our construction cleanup service includes removal of all debris from the site and a detailed cleaning of all surfaces and glass. We will vacuum and wipe down all surfaces to remove dust, fingerprints, and other residues. Special care will be given to newly installed glass. We will remove all decals and stickers and will properly clean the glass to prevent damage. 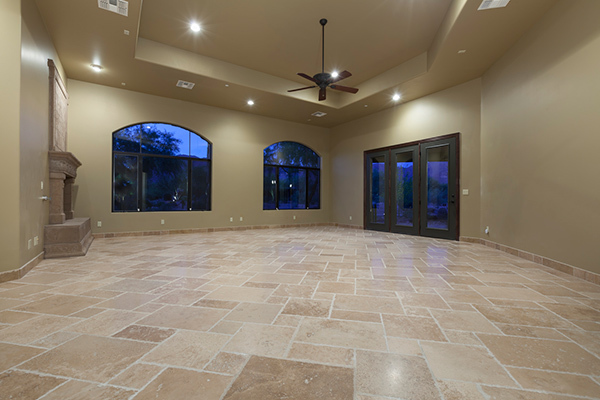 Our services also include stripping, waxing and sealing of floors and exterior pressure washing. Today’s new buildings use many different types of materials which require a broad knowledge of how to properly clean them. We have more than 30 years of experience caring for all types of flooring materials including marble, limestone, travertine, granite, wood, composite, vinyl, and laminate. Daystar is one of the only cleaning companies in the area that has the skill to properly clean these specialty floors and even correct previously damaged areas. Call us today for a free, prompt and thorough proposal.